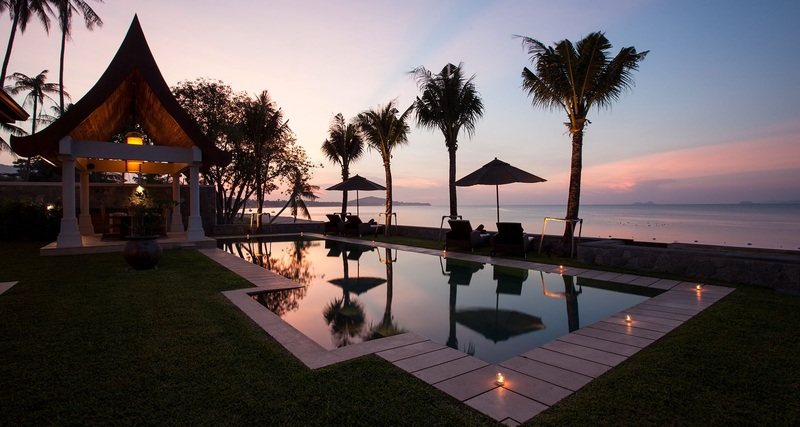 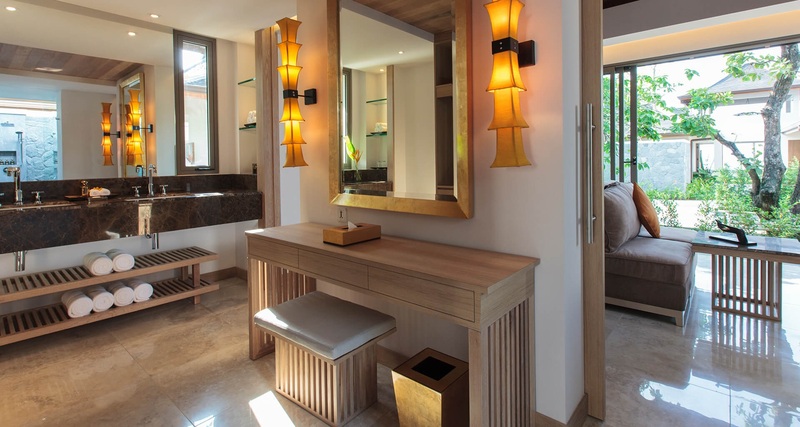 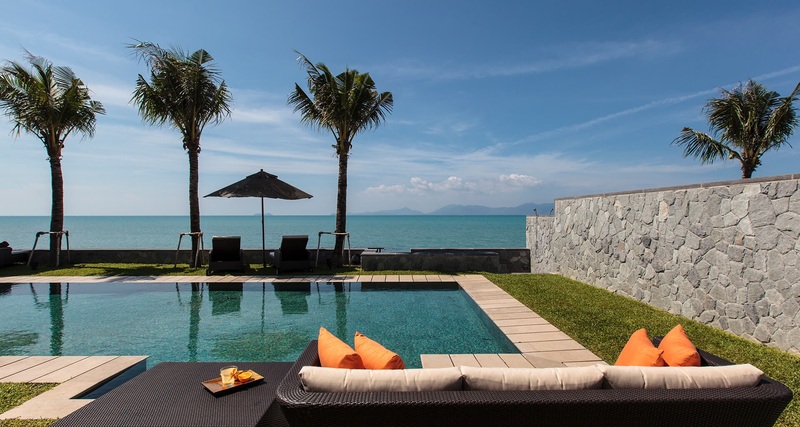 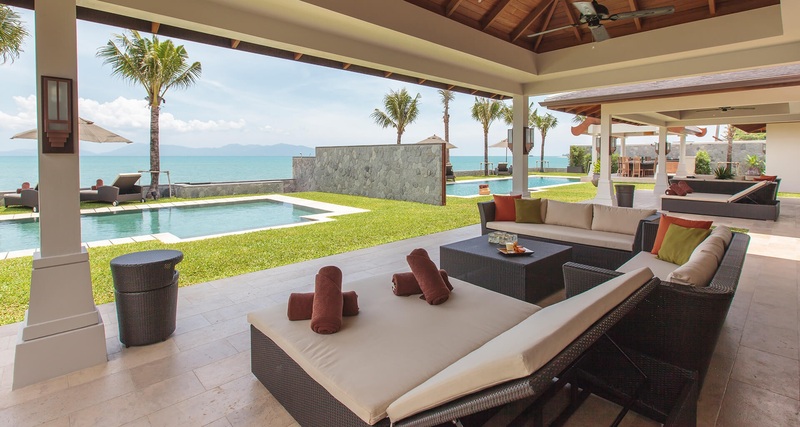 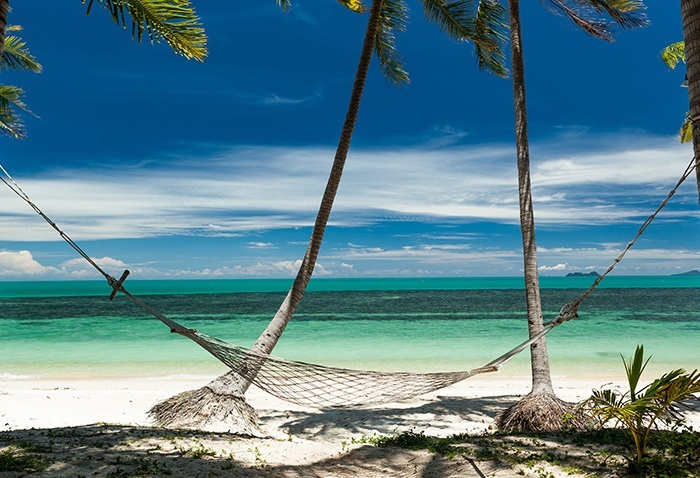 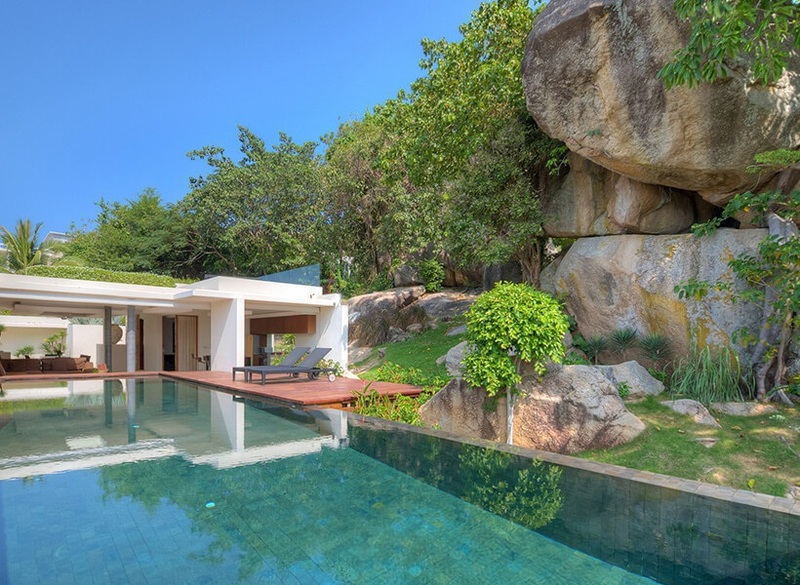 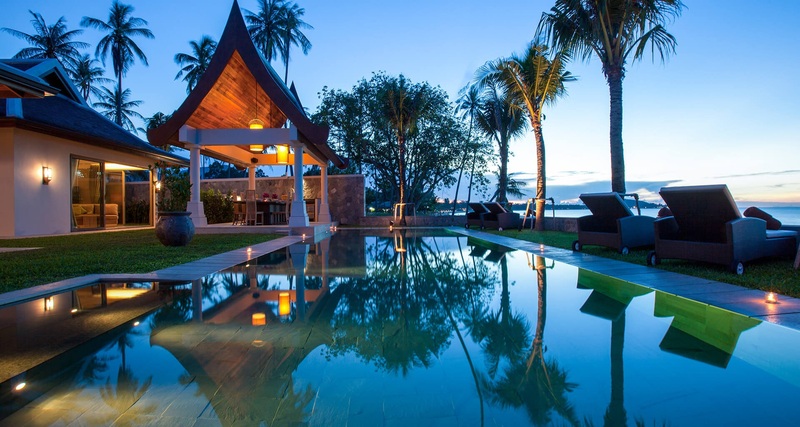 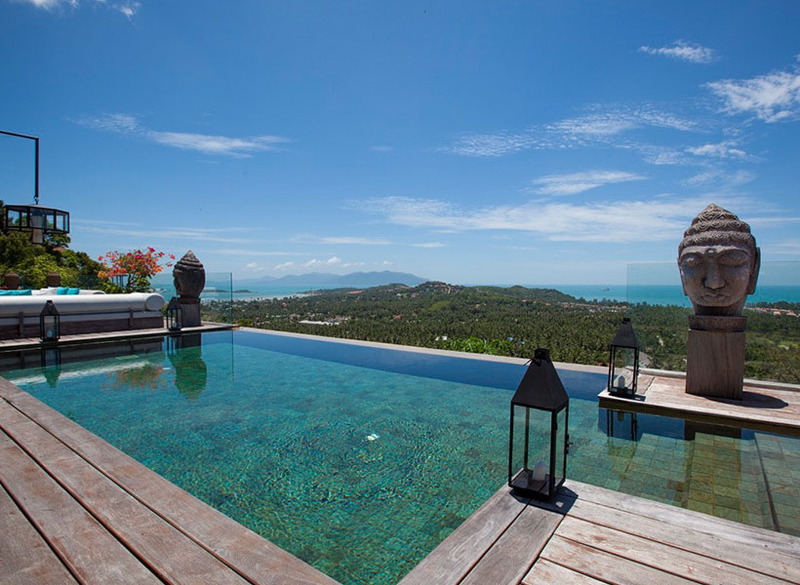 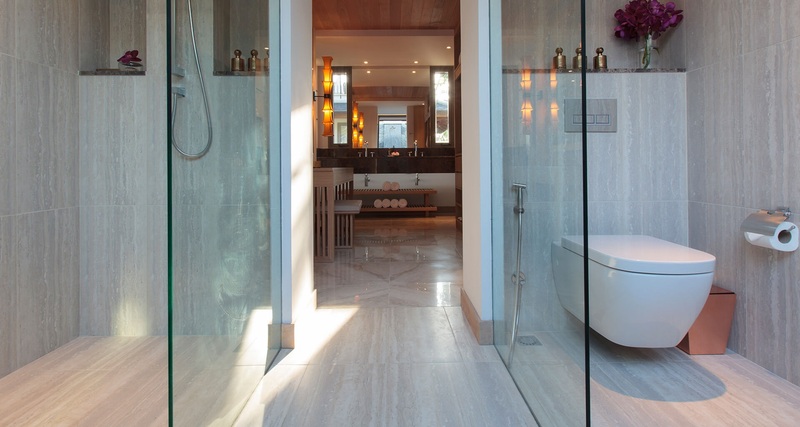 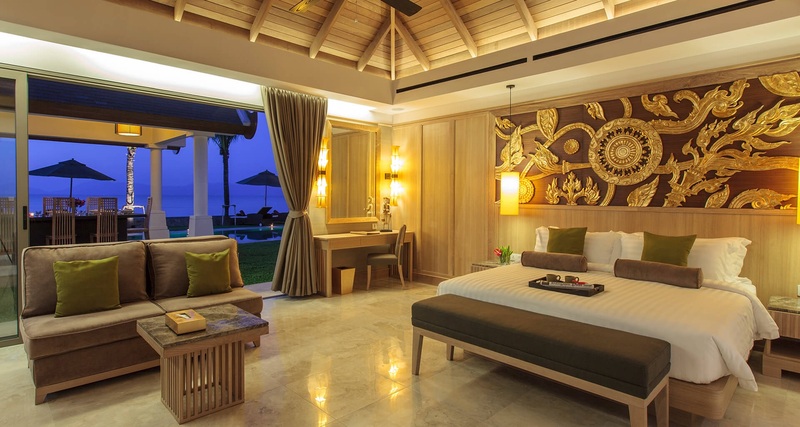 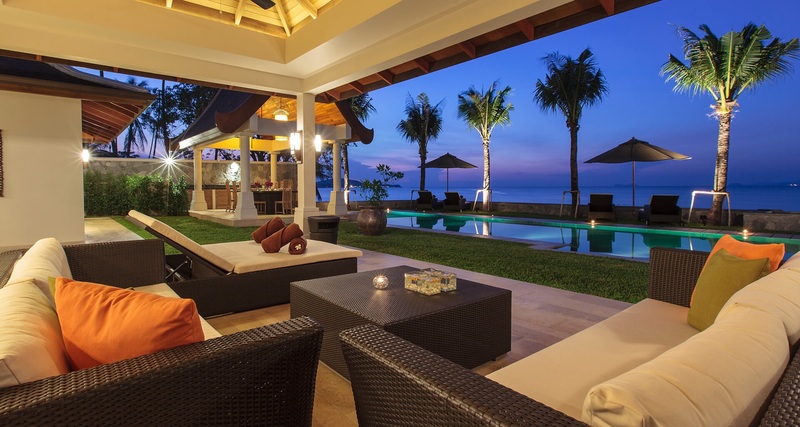 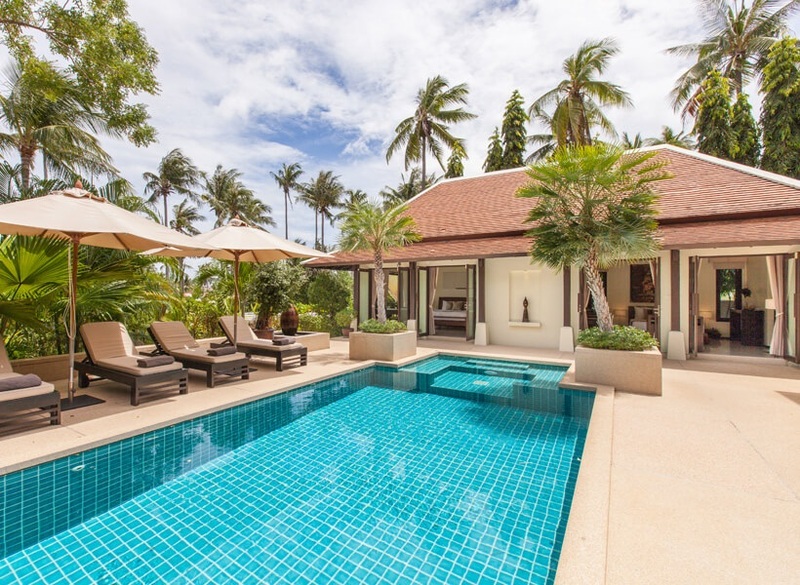 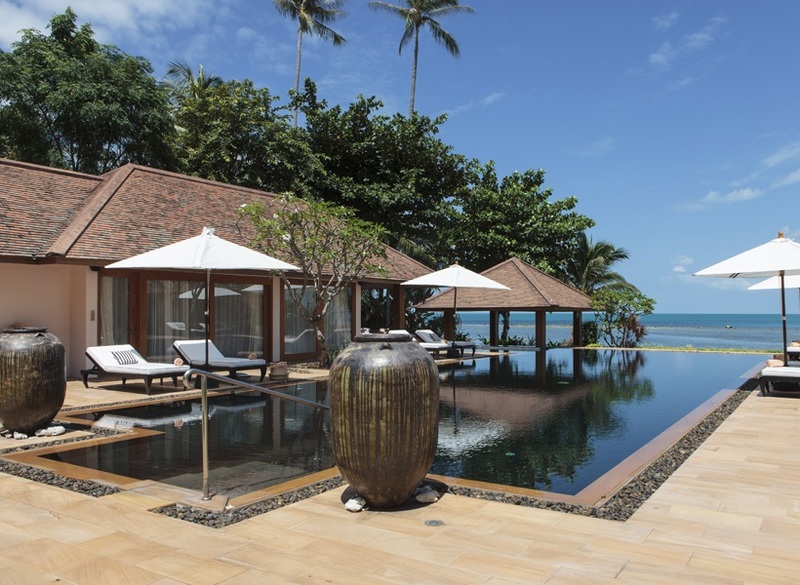 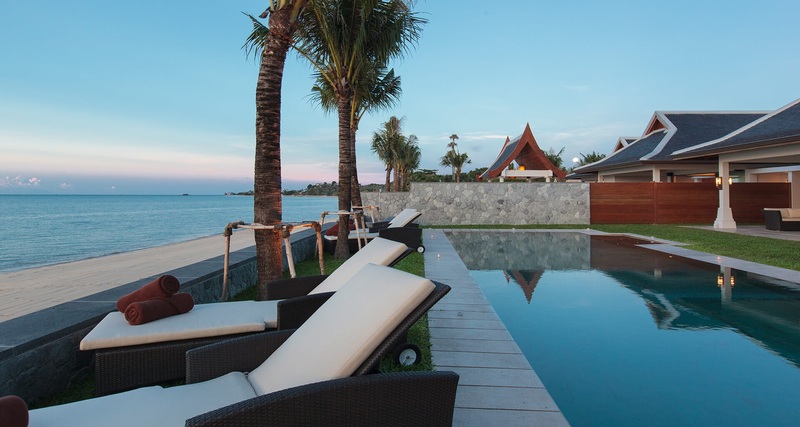 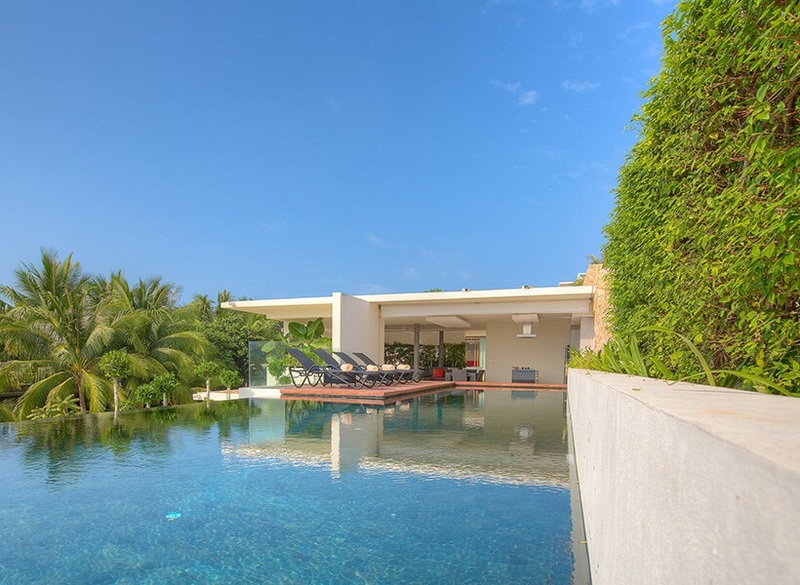 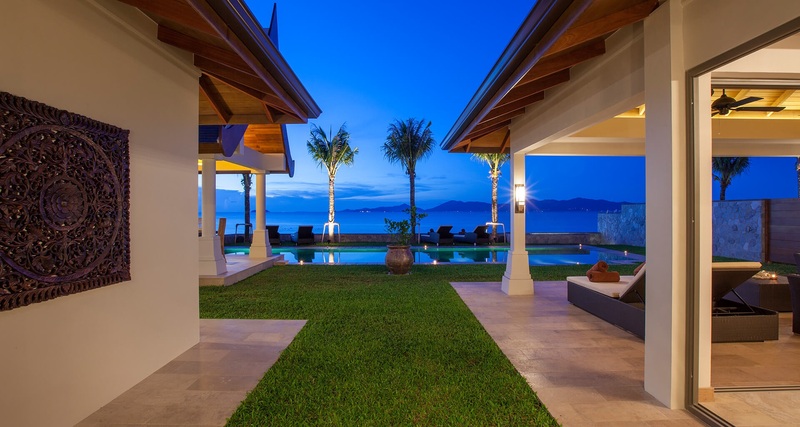 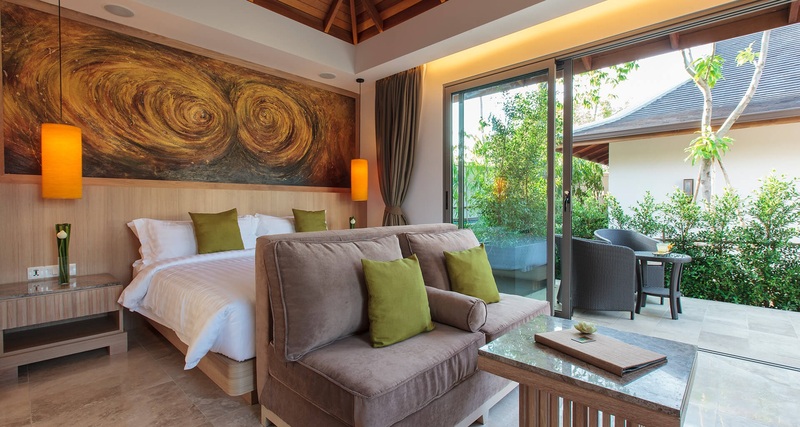 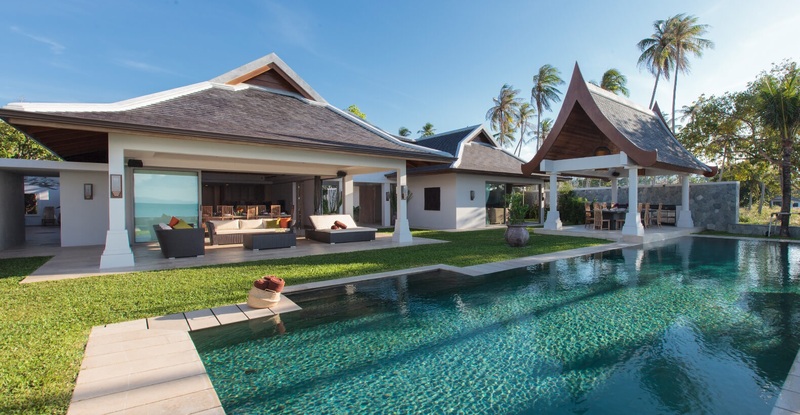 A large villa with luxurious accommodation and facilities for up to 14 adults and 6 children, situated in a perfect location right on the beachfront of Mae Nam on the north coast of Koh Samui. 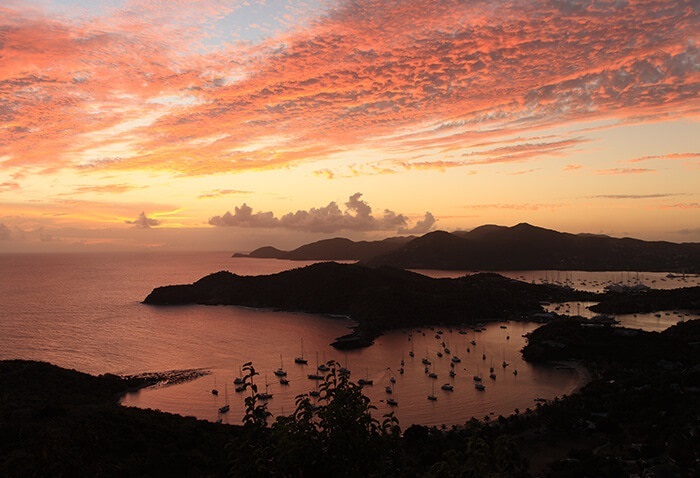 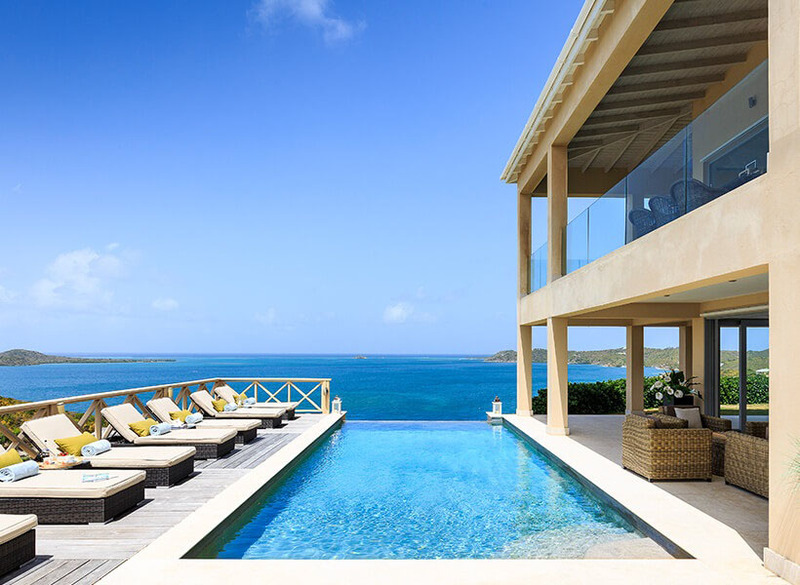 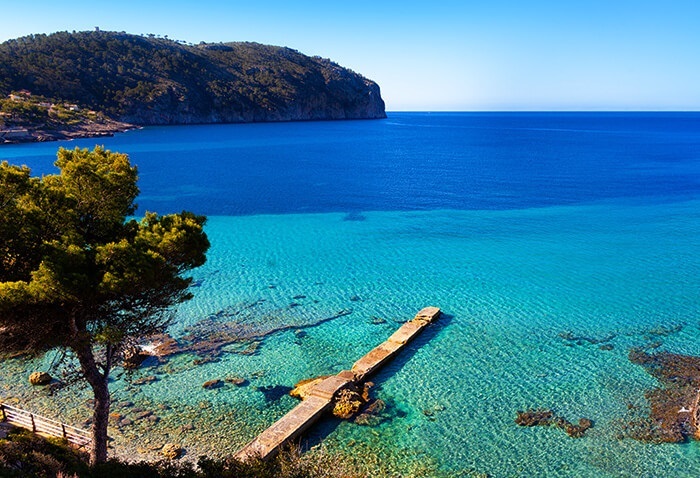 The ultimate vacation retreat for the extended family or groups of friends. 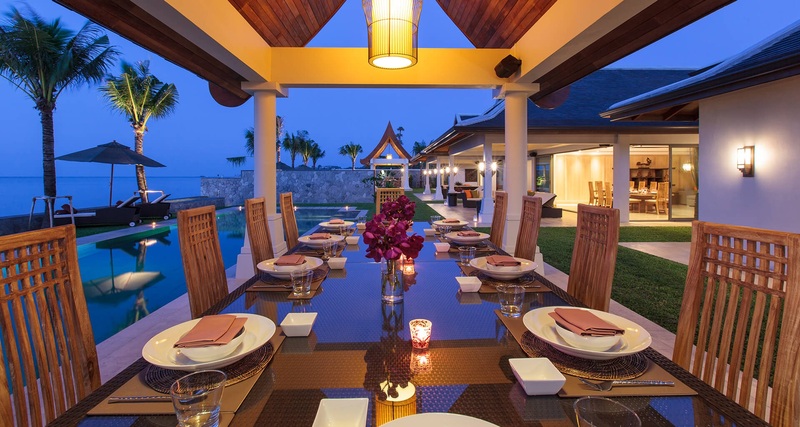 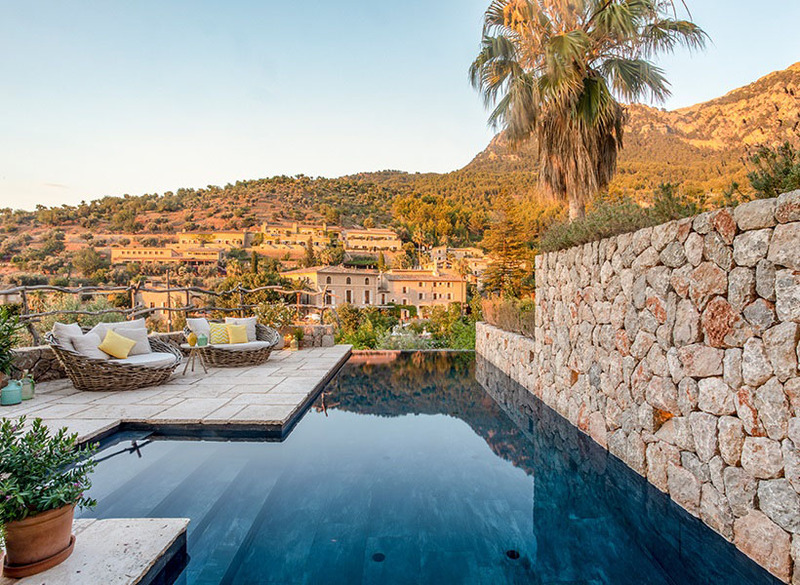 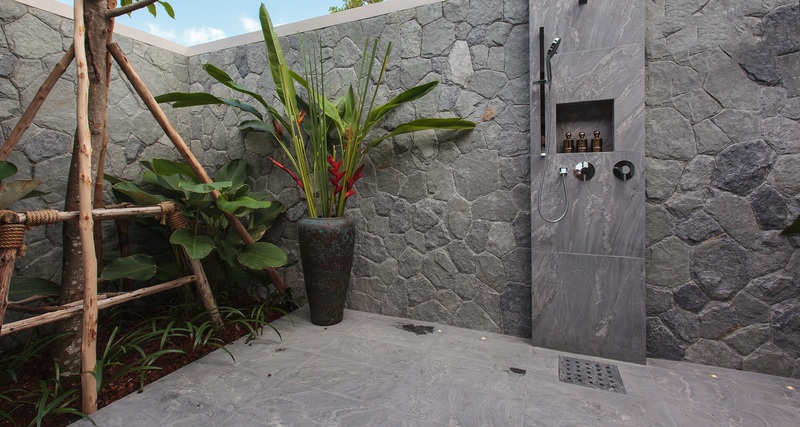 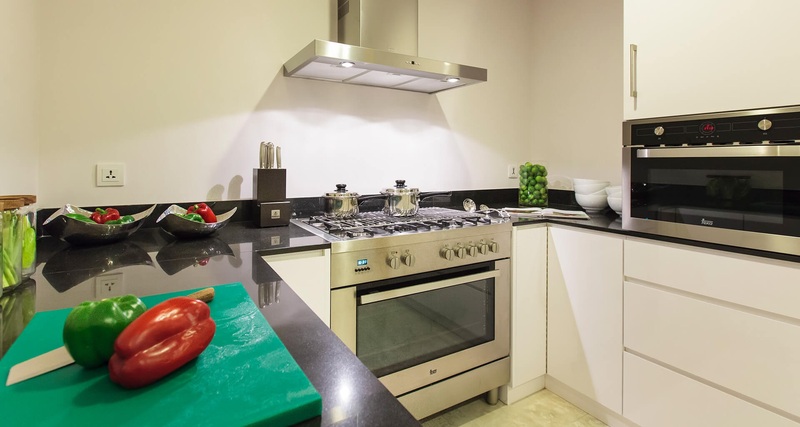 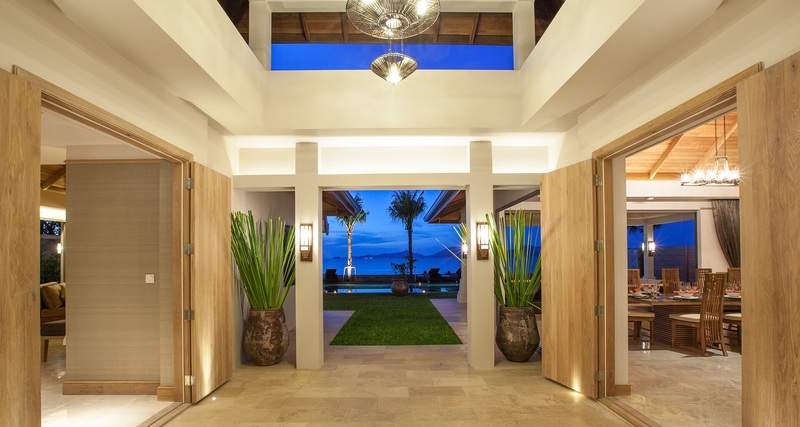 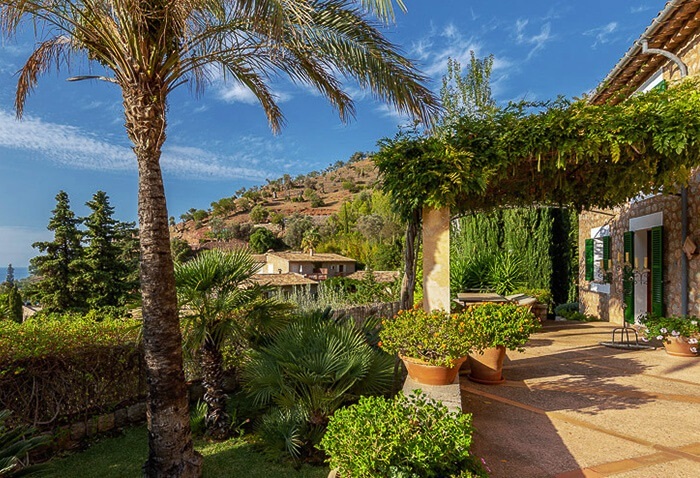 Note - there is an adjacent villa with similar facilities and capacity available for even larger groups. 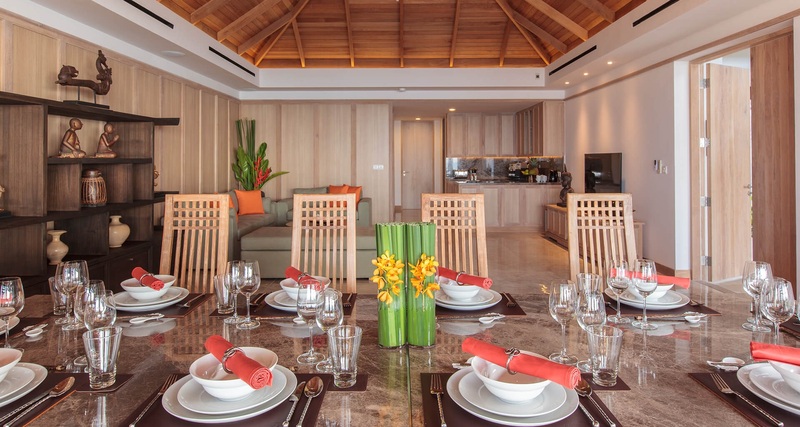 Family FriendlyChildren's living room, etc. 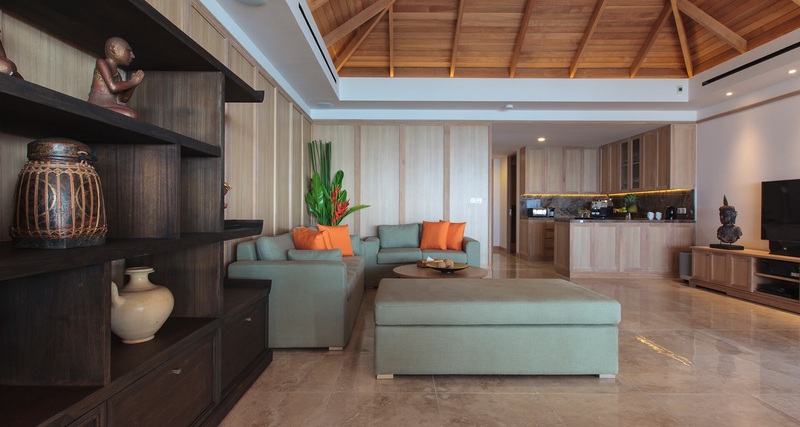 DVD PlayerLiving room + all bedrooms, etc.